Forget lighting a match, rubbing alcohol, covering with petroleum jelly or nail polish to remove a tick. Tweezers are the answer if one of the blood-sucking arachnids is found embedded in your skin, says the Illinois Department of Public Health. 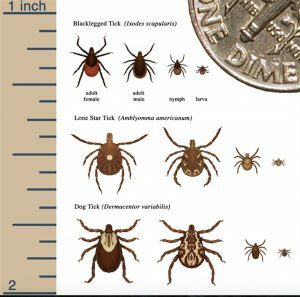 Now that summer is here, ticks can be found crawling on the tips of grasses and shrubs in the warm weather, the IDPH warned. Ticks can carry diseases such as Lyme disease, Rocky Mountain spotted fever, tularemia, babesiosis and ehrlichiosis, said Director Nirav D. Shah. “A bite from a tick can cause anywhere from mild to severe illness, and even death in some cases, so it is important to protect yourself against bites,” Shah said. 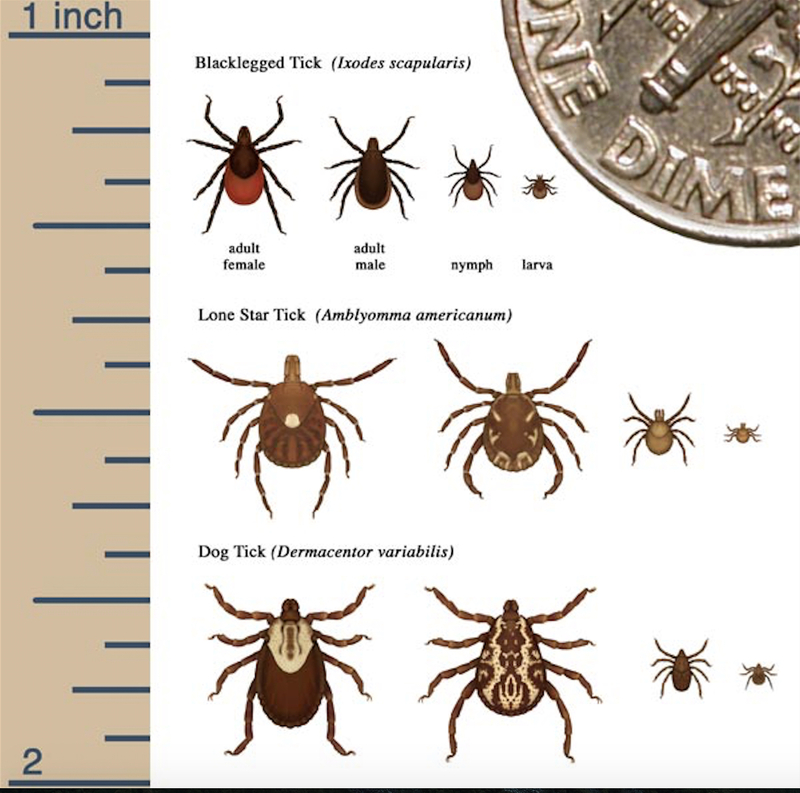 Four or five different types of ticks are found in Illinois, including American Dog Tick, Brown Dog Tick the Lone Star Tick and the Deer Tick (Black Legged Tick). 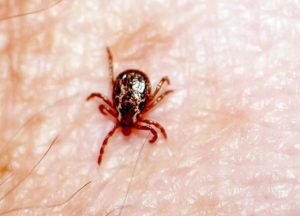 Lyme Disease has been linked to Deer Tick bites. Lyme disease peaks in June, July and August, according to the Centers for Disease Control. A rash that looks like a bull’s-eye, or a rash anywhere on the body or an unexplained illness accompanied by fever following a tick bite should be reported to a doctor right away, explaining that a tick bite took place, the IDPH said. 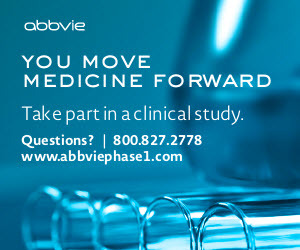 The study, published in the CDC journal Emerging Infectious Diseases, followed data from a commercial medical treatment tracking system. The data showed 107 cases of Lyme disease occur annually for every 100,000 people in the United States, or 329,000 new cases per year. Officially, the CDC reported 287 Illinois confirmed cases of Lyme disease in 2015, the most recent year for which data was available. But the actual number of cases might be as high as 2,800 or more, the study implies. Wear light-colored, protective clothing — long-sleeved shirts, pants, boots or sturdy shoes, and a head covering. Apply insect repellent that contains 20 percent or more Illinois Department of Public Health picaridin, or IR3535 on exposed skin for protection that lasts several hours. Remove tick promptly with tweezers, if possible. Wash site and hands with soap and water.